research lines that combine fieldwork and the archival. He has made significant contributions in the area of video, photography, and sound. So far, Nader’s works have been exhibited in private and public institutions. 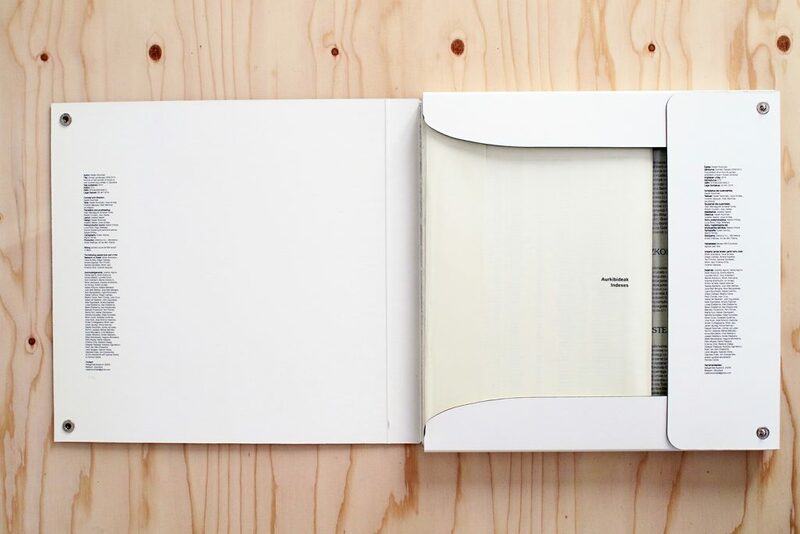 Also worthy of mention are his works in collaboration with different artists, such as Ibon Aranberri, Usue Arrieta & Vicente Vázquez, Ingrid Buchwald, Carme Nogueira and Kimia Kamvari. Soineko Pasaia / Dorsal Landscape 2009-2015 is an archive of the bell sounds produced by the flocks of more than one hundred head of sheep in Gipuzkoa (Spain). Even though numerous works have been published on the subject of shepherding, there are few that focus on the audio aspect. By revealing the influence that shepherding has had on the weaving of the sound landscape, this project will provide the disciplines of anthropology and art with new content. When the misty nature of sound collides with the rigid frameworks of language, new materials are created to deal with ecology. When focusing on them we move from the membranes of nature to human forms of speech in an atmosphere that is always misty and incapable of becoming rigid. 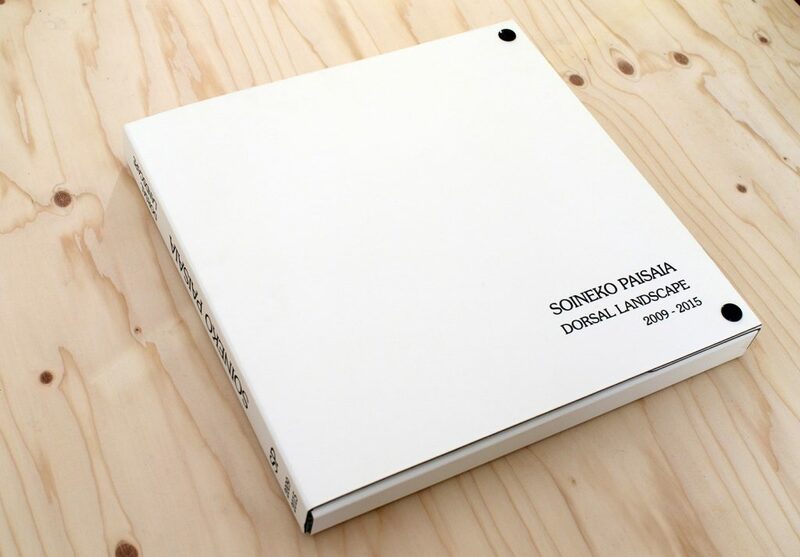 Booklet 1: contains an introduction text written by the author explaining the origins of the project, the methodology of the work and the contents of the publication; a general map of Gipuzkoa (scale 1:35000) showing the recording locations and the areas that each of the vynils cover and factsheets of the recordings. Each recording has its own factsheet with descriptions about the location, weather, situation, duration, thoughts etc. 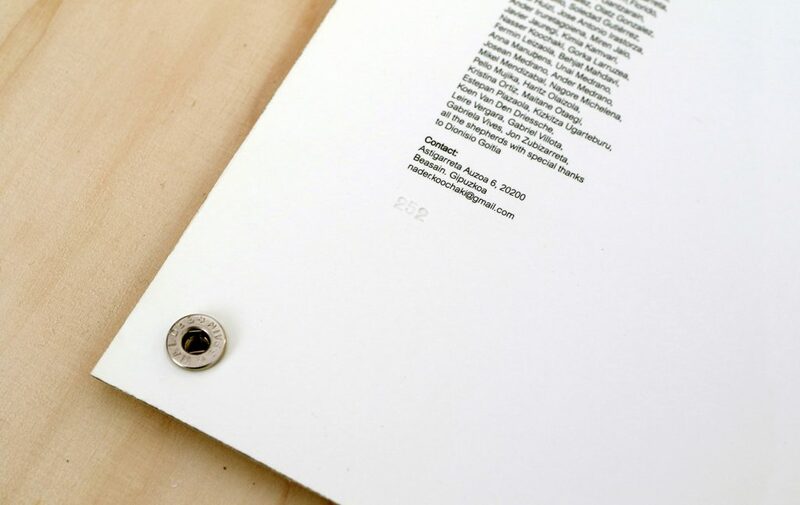 Booklet 2: contains the index of the hole sound archive presented in the inventory numbers order, the alphabetical order, the municipalities order, the geographical order and a mute flocks list. bell and the sound recorder. 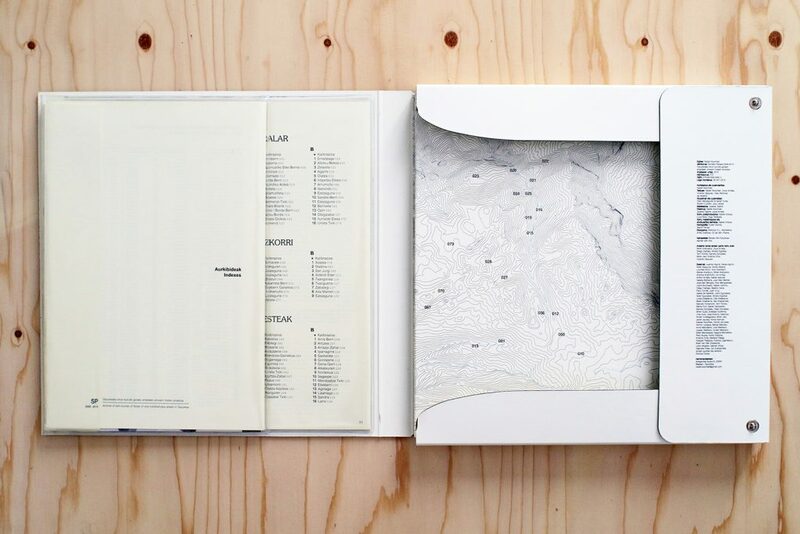 Folded Poster: printed on its two sides, contains two cartographic exercises of the author. 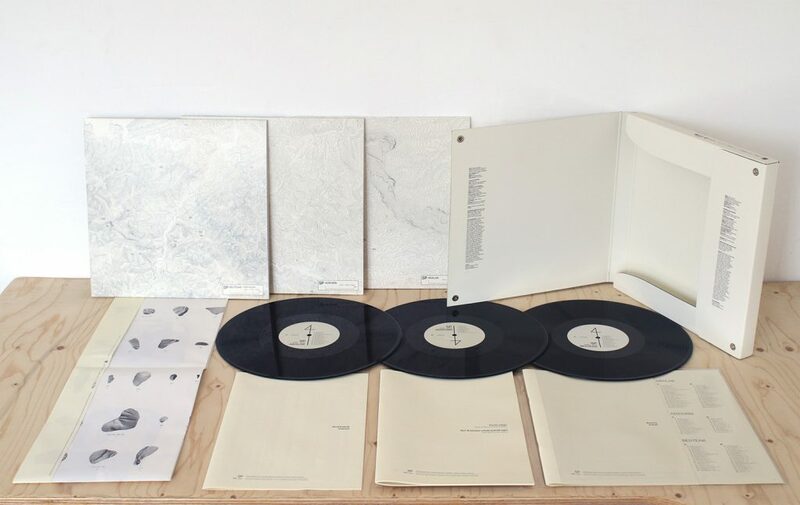 3 LP + hard sleeves: containing 88 sound recordings of 88 flocks and calibration tracks. 12″ Heavy Black / 180gr / 33rpm.